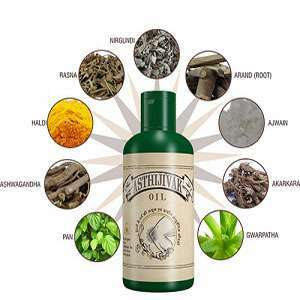 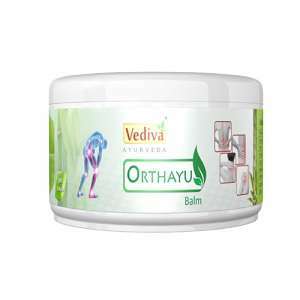 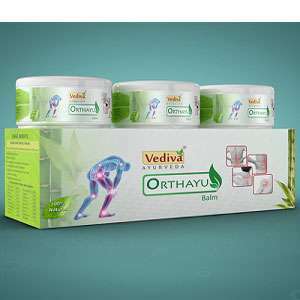 Vediva Orthayu Balm Joint Pain Relief Balm is an authentic Ayurvedic medicine containing rare and precious Himalayan medicinal plant extracts. 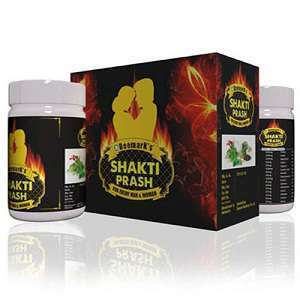 These plant extracts are being used for decades by millions of people for effective and immediate results. 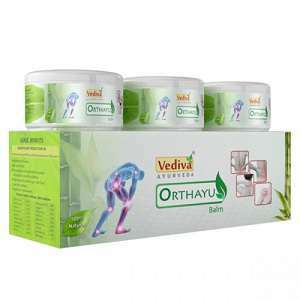 OrthAyu Balm is a balanced and blended formulation of high quality essential oils to help in the treatment of joint pains. 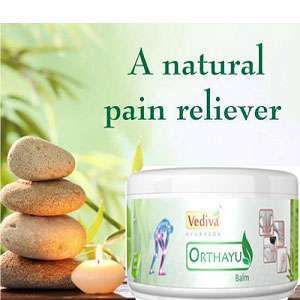 The balm is made from 17 effective herbal oils that have medicinal and therapeutic properties that help relieve pain in the joints, neck, shoulder, back, legs, along with muscular pains and swelling without any side effects.